Last week we conducted a webinar about “How to use and demonstrate the My Signage Portal Content Management System”. 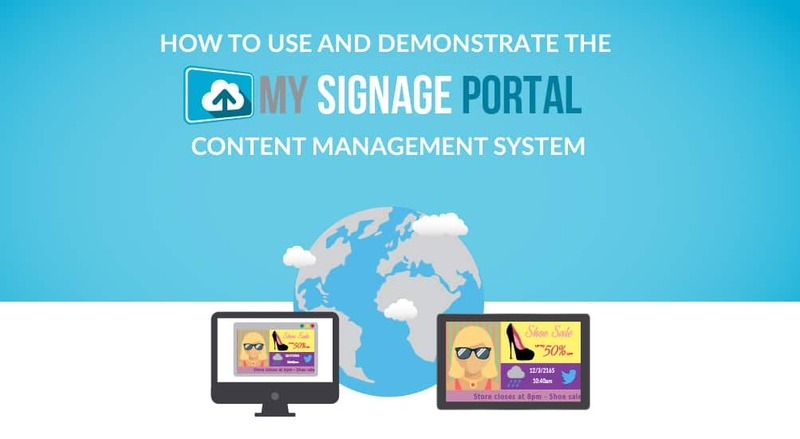 The live webinar was targeted at our partners and covered all of the features of the My Signage Portal CMS focusing specifically on how to demonstrate it. 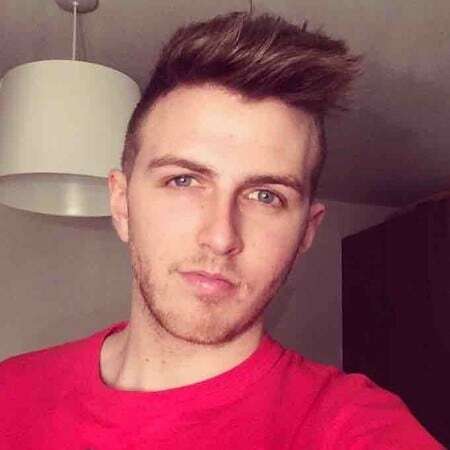 In the below video Thomas Fraser-Bacon from Allsee Technologies will give you a full walkthrough of the software, focusing specifically on how you should demonstrate it to your customers and what features to focus on. The feedback we have received has been extremely positive and all of those that were able to attend left with a deeper knowledge of the CMS as well as being more confidence to use, promote and demonstrate My Signage Portal. We are really interested in hearing your thoughts on any future webinars that we should conduct. If you have any suggestions please email support@allsee-tech.com. If you have any questions relating to the CMS webinar, or need any technical support at all, please email support@allsee-tech.com or call our office on +44(0)121 421 4458.